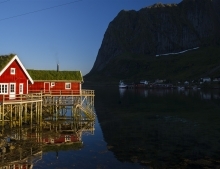 Explore the deep fjords and snow capped mountain tops of Norway. 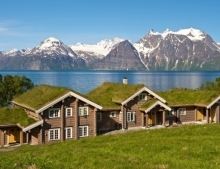 Hike, bike, kayak or simply relax in converted art nouveau hotel, historic fjordside guesthouses and sumptuous spa hotels. 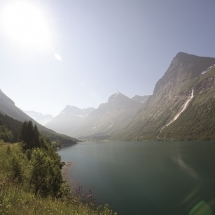 Imagine hiking on azure blue ice one day and cycling past six tumbling waterfalls the next. 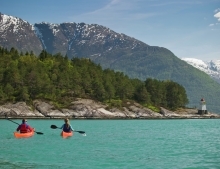 With two national parks to its name, there is no shortage of adventures on offer in the Hardanger region of Norway. 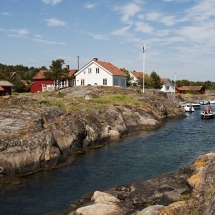 The wild and rugged islands of Vesteralan provide wildlife-rich waters and landscapes ready to explore. 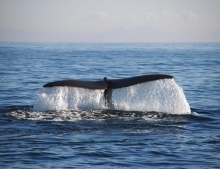 Enjoy a self-drive holiday staying in cosy guest house accommodation.